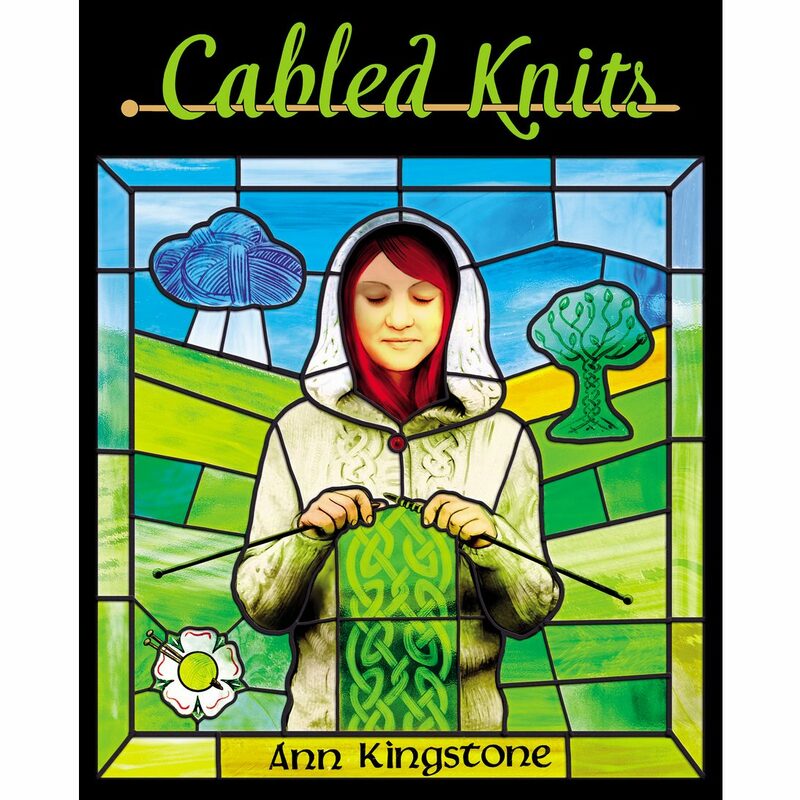 With clearly illustrated ‘Trusty Techniques’ for travelling stitches, 16 Heavenly Designs in gorgeous British yarns, and expert knitting tips, Cabled Knits will delight novice and experienced cable knitters alike. The book is written in clear and friendly text throughout, with beautiful photography by Amelia Sobanski, and excellent technique illustrations by Cindy Moore and the Butler family (Karen, Anthony and Nathaniel). The artistic cover illustration, by Alexander Tomlinson, features one of the Heavenly Designs.